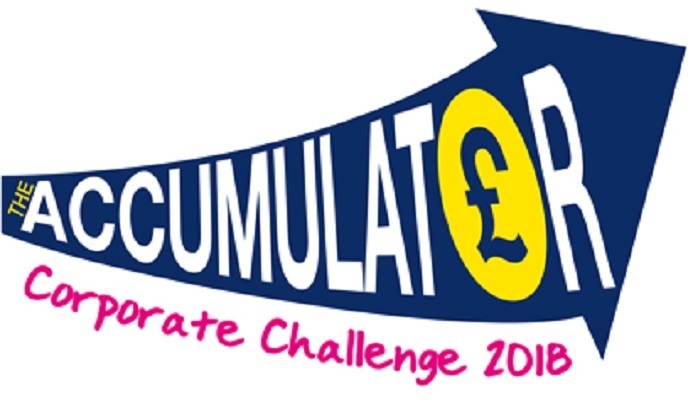 LinkAble is looking for businesses and organisations to take on our £50 accumulator challenge. If your organisation would like to compete with others to find Woking's best fundraisers get in touch. We are signing up organisations and the challenge itself begins in Jan 2019. For more information please contact the office on 01483 770037 or click on 'Contact' below.